On July 5, 2017, we eliminated the older and duplicate Identity Panel SKU from the license system. If you are unable to use a license key, receive a license key error, or have other difficulty, you may need a new license key assign to you. 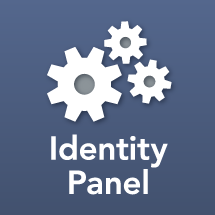 The replacement SKU is Identity Panel Enterprise.